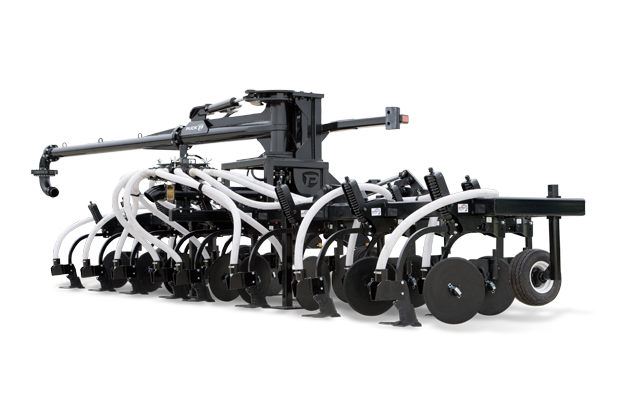 Puck’s 3-Point Toolbar is a toolbar that flows and is built to adapt to the unique needs of your operation. 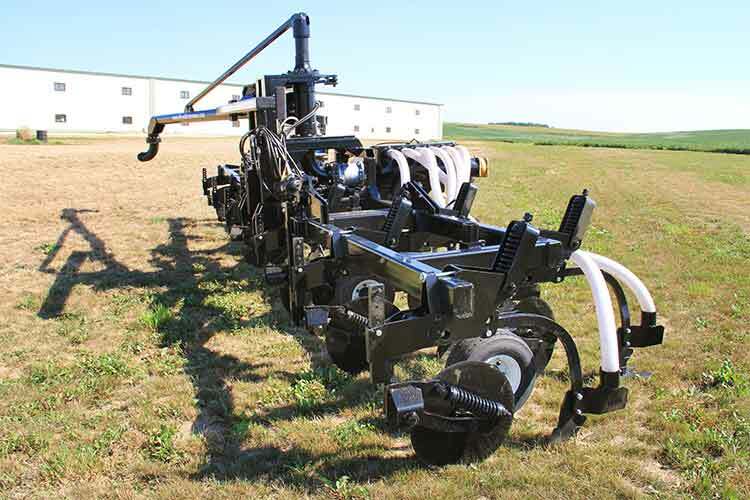 Application jobs require different styles and widths depending on the customer, and the 3-Point Toolbar can be customized with the tools and the size you need. 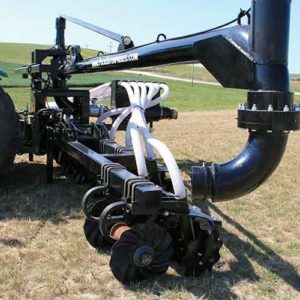 Featuring bigger flows, a longer life and less maintenance, this toolbar is another way Puck is leading the industry in manure application equipment, with proven performance and customer-focused innovation. 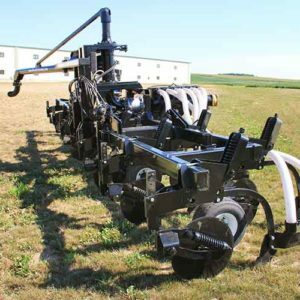 Puck’s 3-Point Toolbar is built for your operation, adaptable to 4WD or Front Wheel Assist Tractors, and made to fit your choice of row units. 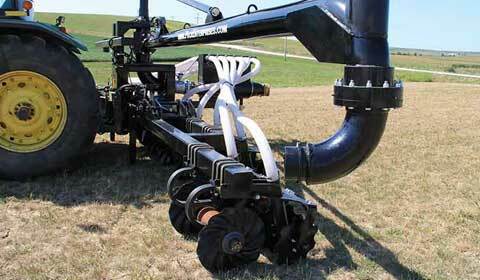 It also comes in various widths (14–30 feet) to meet the specific demands of your operation. The adaptable widths and folding bars make road transportation and storage with the 3-Point Toolbar easy and convenient. 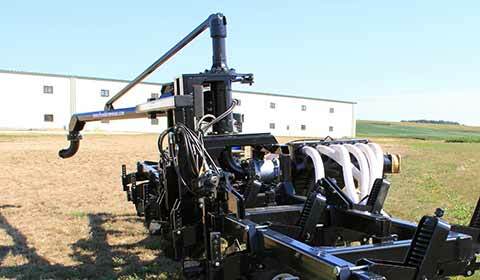 We want our equipment to make your job easier — and that includes storing and transporting it. 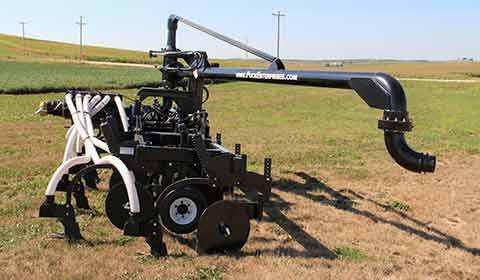 The 3-Point Toolbar is built to perform. 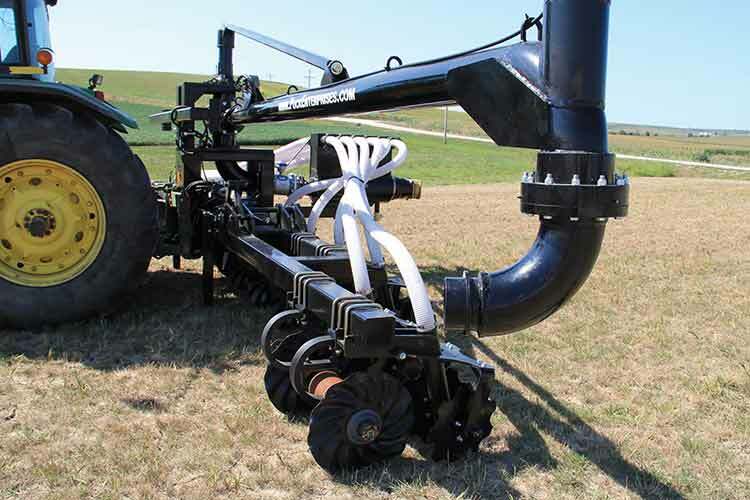 6” to 8” piping and 3” downtimes reduce friction loss and improve flow rates, keeping your application jobs running smoothly and your customers satisfied.